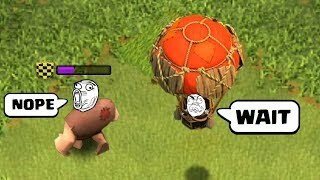 Submit your funny moments - [email protected] ♢ Here it is the 2 nd episode of Clash of Clans Funny Moment Montage. 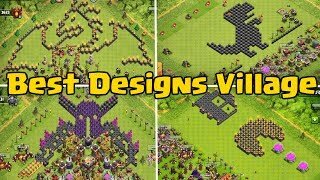 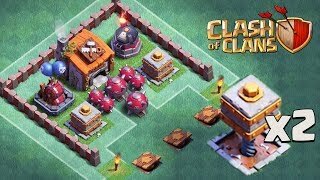 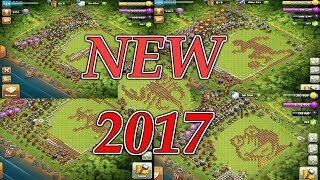 ULTIMATE FUNNY CLASH OF CLANS TROLL BASE ! 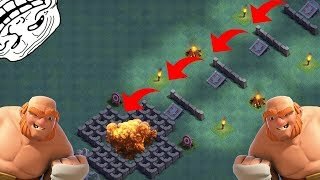 PUSH TRAP BASE ! 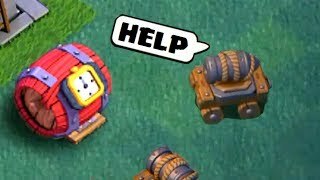 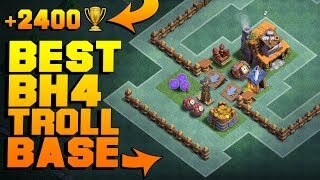 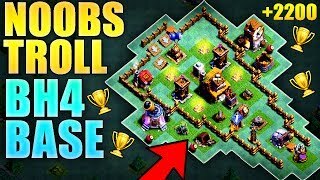 | FUNNY PUSH TRAP BASE | COC TROLL BASE !